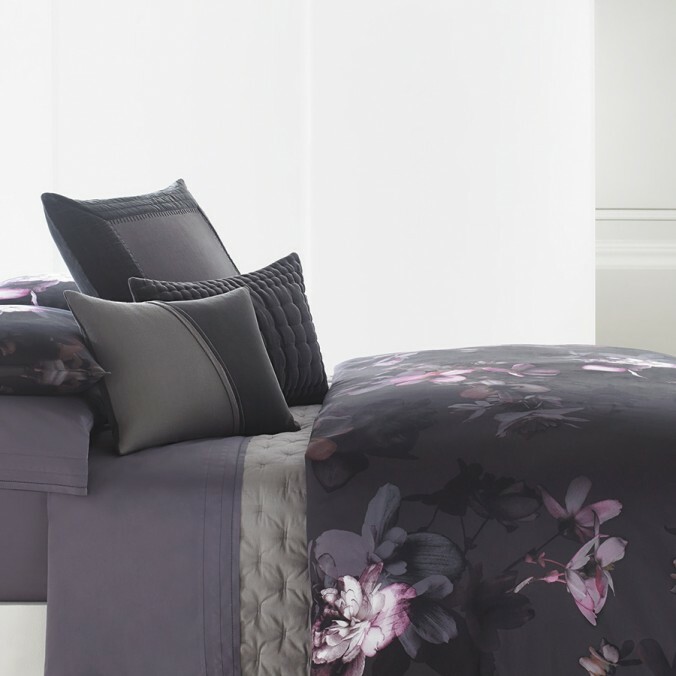 What defines luxury bedding sets? Is it the brand name? Is it the quality? To be fair, much of it has to do with the name but design and quality are also important factors. For example, true luxury lies in the cotton within the sheets. The highest quality cotton placed in sheets is 100 percent Egyptian cotton, followed by 100 percent pima cotton. It’s important to know that when you read “100 percent cotton” on labels, expect it be American cotton which is a cheaper, and easier to produce version. Vera Wang hosts her elitist collection that is exclusive to those looking for high quality. This isn’t your ordinary collection that you can just purchase on an everyday note. Not too long ago, Vera Wang introduced her Vera Vera collection in 2007, designed for everyday women while remaining affordable. This opened up new opportunities for the public to get their hands on some quality designer sets. It is all about your taste. Whether you consider percale or sateen as your primary weave, there is not one that is more dominant in the luxury factor over the other. These factors play more into comfort than they do in the looks department. True luxury requires an investment. When it comes to your bedspread expect to pay a hefty sum out of your pocket. But with this, comes a sense of accomplishment and pride that you hold towards your bed. Bio: Stephanie Lichtenstein Ramos writes on behalf of Beddingstyle, which provides high-quality home goods for your buying pleasure.